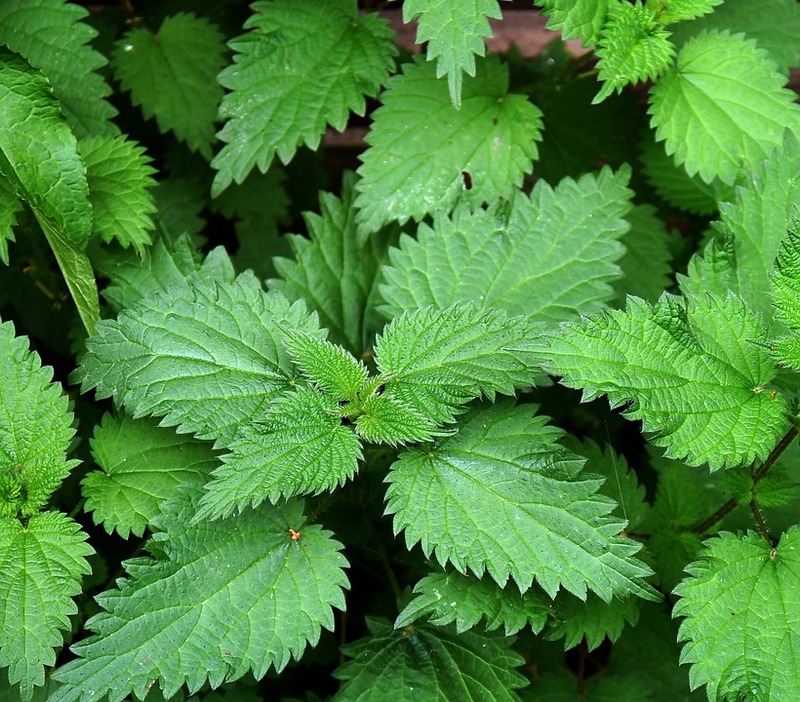 Nettles are great for detoxification of kidneys and liver. It removes the toxins from the urinary as well as digestive tract and thus prevents fluid retention. It also prevents formation of kidney stones or other urinary tract infections. Many diseases in human body are caused due to inflammation like joint pains and various heart diseases. This herb possesses excellent anti-inflammatory properties and thus helps in preventing joint pains etc. It is also a great pain reliever for people having gout(a common type of arthritis). Consuming nettles prevents formation of intestinal gas and allows for smooth functioning of the digestive system. Not only this, it also helps in prevention of ulcers in the stomach or digestive tract besides being a remedy for diseases like diarrhoea and dysentery. Nettles is helpful for arteries and veins in a way that it helps in building tightness, strength, and elasticity of the arterial walls. This helps prevent diseases like heart attack or high blood pressure which are caused due to blockage of arteries. Besides the ones already stated, this magical herb has a lot of other nutritional, astringent, expectorant qualities which are of immense use for old age problems, skin diseases, and health of lungs respectively. No wonder this herb has been in use for such a long time and is highly recommended for general health and wellbeing.